Children of all ages are most welcome. Both churches provide varied sessions to suit all ages from tiny babies to inquisitive older children. Crèche: All pre-school aged children will participate in age appropriate activities including playing with toys, singing, drawing, and making things. 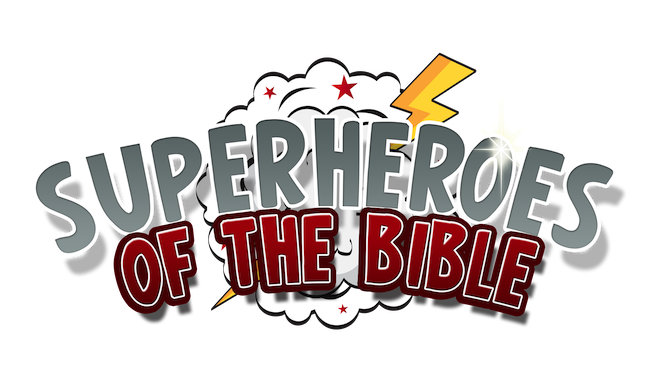 Junior Sunday School: From Primary 1 to Primary 3: An activity-based session which focuses discussion and fun activities around popular Bible stories and links these with the church in modern day life. 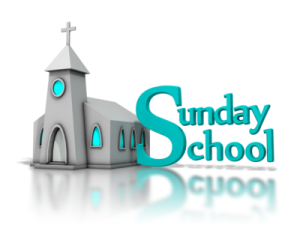 Senior Sunday School: From Primary 4 to older age groups: More activity led sessions building an understanding and allowing further insight into the broader role of the church in today’s society. ALL sections, except for the crèche, routinely participate in part of the Sunday church service. The younger sections of the Sunday School participate at the beginning of the service. During this section of the church service they sing hymns or songs with the congregation and the minister speaks directly with them for a “children’s address”. This is often done with participation from the children and is certainly interactive, keeping the minister on his or her toes whether it is a story, game, quiz, or challenge!! 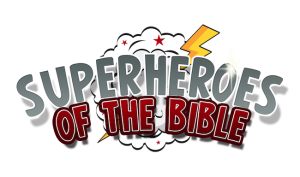 The Bible Class plays a leading role in many of the youth-led special services at Easter, Christmas, and other times within the year. They also regularly join the congregation for the sermon and later part of the morning service.